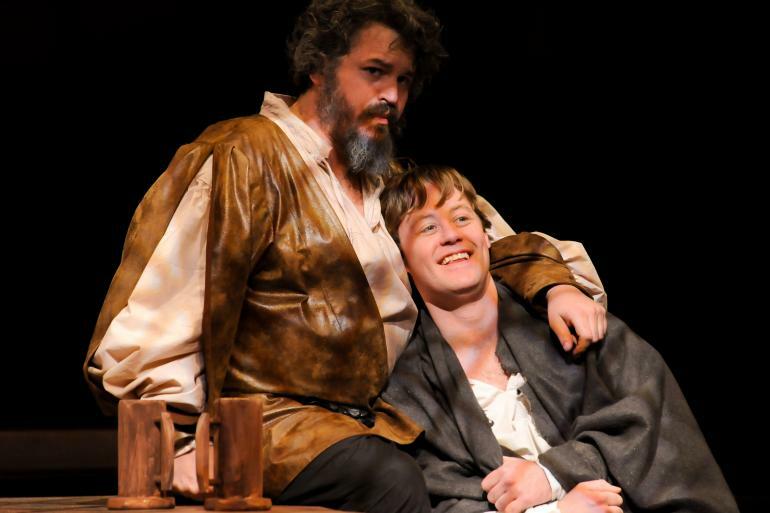 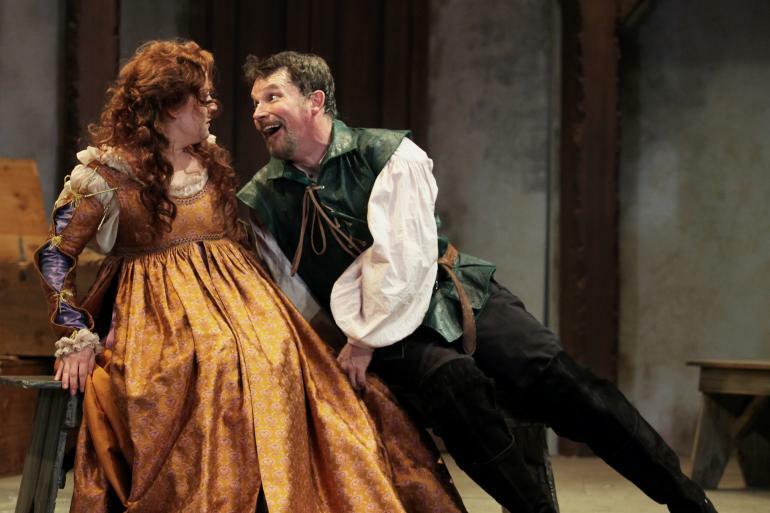 The Cincinnati Shakespeare Company is a resident ensemble theater bringing Shakespeare and the classics to life for audiences of all ages. 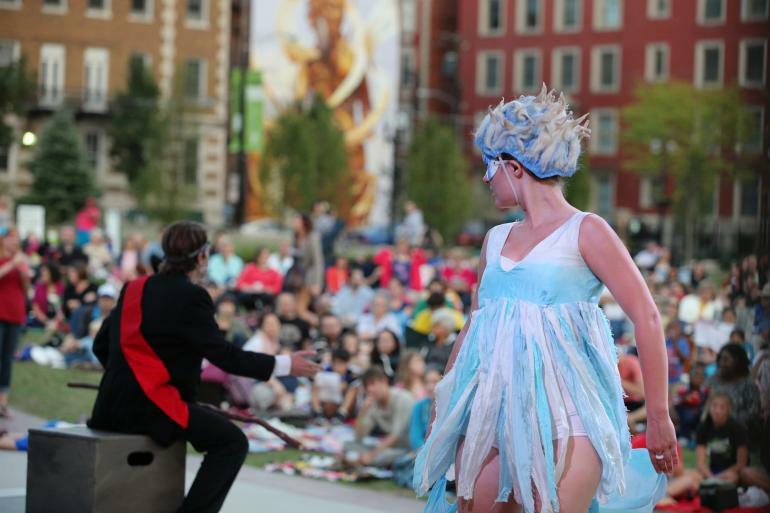 Whatever your taste in music, theater or art, there's something for everyone in the Cincinnati region. 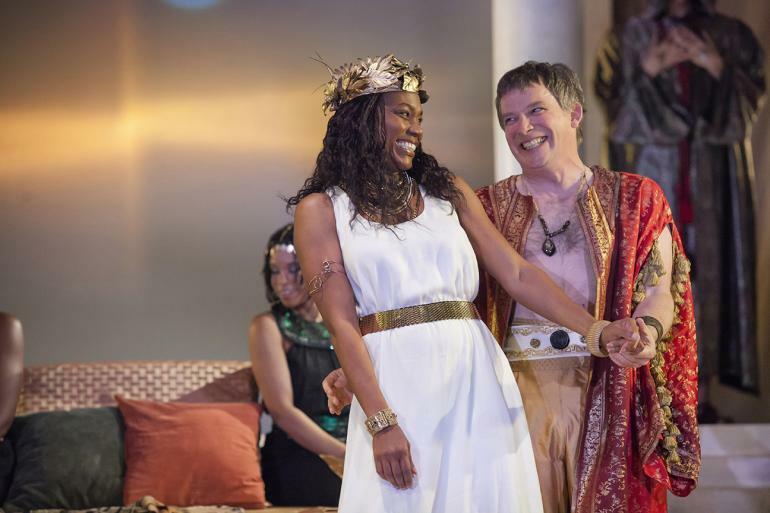 Enrich your visit with Cincinnati Shakespeare Company's memorable performances of stories that have stood the test of time.